Jeans are an essential building block of any man’s wardrobe. Set yourself apart from the rest and try on a pair of jeans crafted for you and you alone. 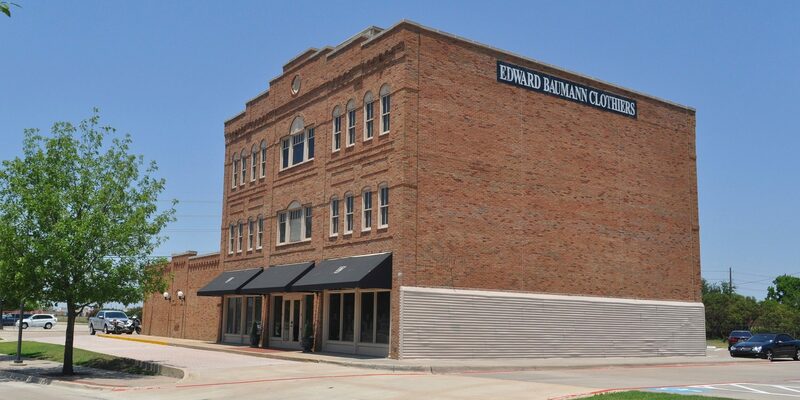 Edward Baumann Clothiers specializes in custom jeans perfectly tapered to your measurements. Authentic denim with a slight touch of stretch ensures a form fit for smart casual wear. As anyone who has ever tried custom clothing would agree, there’s custom, and then there’s everything else. Nothing can quite stack up to a custom piece of clothing made specifically for you. Jeans are no different. Struggle with finding that perfect fit jean? We’ve got you covered. We guarantee from the very first time you slip on a pair you’ll be hooked. Jeans aren’t just for weekends and casual shirts anymore. This important look will be your go-to for a variety of situations. 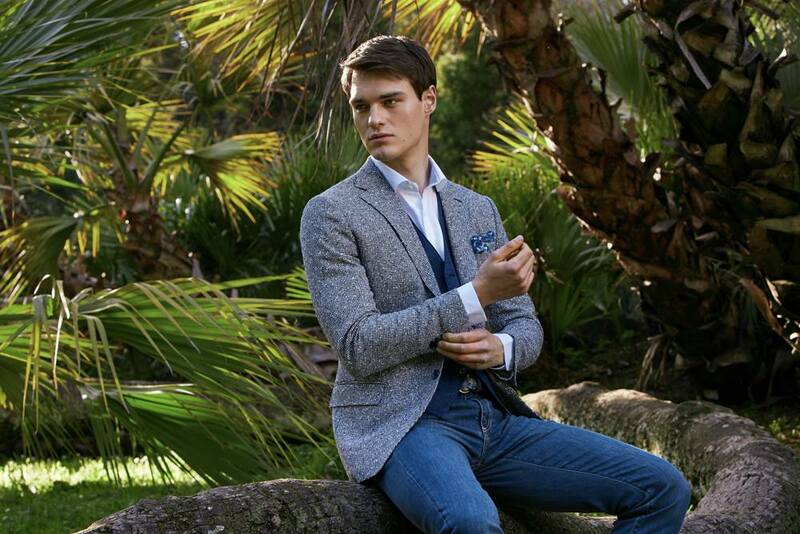 The key to pulling it off is simply to simply choose the right jeans, the right jacket and the right accessories. Let Edward Baumann Clothiers show you how to do it superbly. Jeans are a way of life. With endless combinations of fits, washes and styles, denim really does follow a fashion cycle of its own. The iconic jean has evolved to include color. The classic 5-pocket style has become a fashion icon when paired with a sport coat.